On September 25th at 7 pm the Bridgewater Photo Club is pleased to have Nance Akerman as their guest speaker for the evening. The Photo Club meets on the second and fourth Tuesdays every month from September to May. Meetings are held at the MARC 33 Leary Fraser Road. For more information on the guest speakers, field trips and photo contests visit the club’s website at Bridgewaterphotoclub.ca or email us at info@bridgewaterphotoclub.ca. Non-members are welcome to attend; donations towards club activities are gratefully accepted. Weather-related cancellations will be posted on the clubs website. 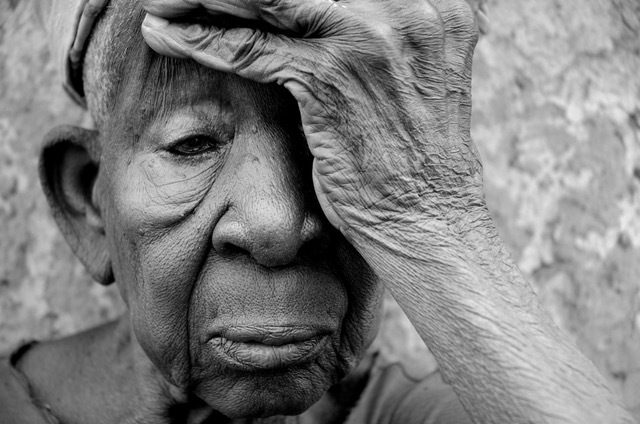 Nance Ackerman is a documentary photographer and filmmaker. 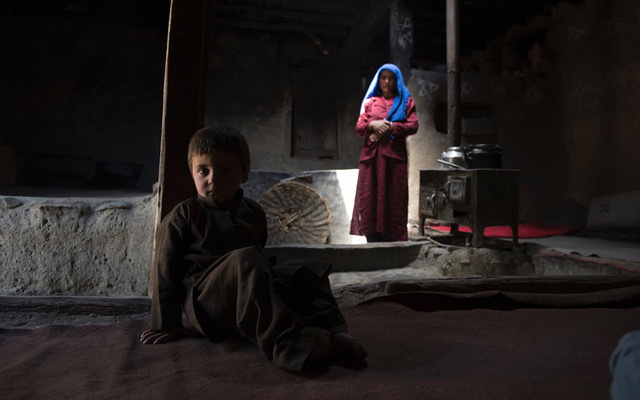 Her visual storytelling is powerful, visceral and authentic. She tells the social issue stories that need to be told, but in collaboration with her subjects. Nance started freelancing at Canada’s National Newspaper, the Globe and Mail and then moved on to the Toronto Star, NYTimes, Canadian Geographic, the Montreal Gazette and in 2005, moved on to documentary filmmaking, often working with The National Film Board of Canada. Her books and photographs have been shown around the world and her documentaries receive global critical acclaim. Her film, Cottonland, three Gemini nominations and her short Fid screened at Cannes. 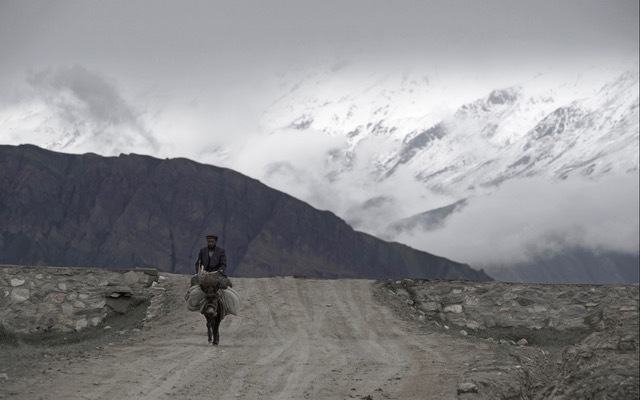 Her international photo workshop Cousins Tours takes students to some of the planet’s most remote communities. In her spontaneous engaging way, she tries to connect people to create a more caring world. She works out of Heartstring Productions, her studio in Sambro NS, with her partner Jamie Alcorn. You can see more of Nance’s work at her website www.nanceackerman.com. 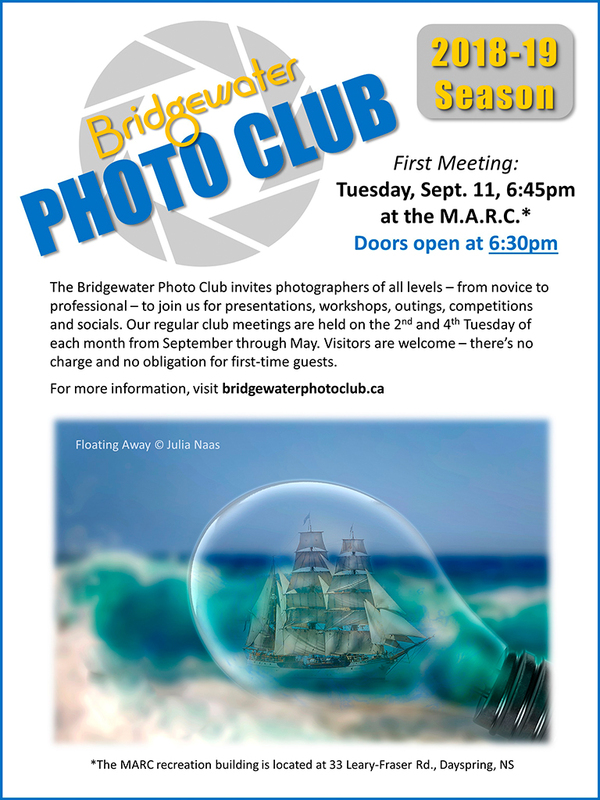 The first meeting for the 2018-2019 Season of the Bridgewater Photographic Society is Tuesday September 11th, 2018 at the M.A.R.C. 33 Leary Fraser Road in Dayspring starting at 6:45pm. Please note our new meeting start time for the 2018-2019 season of 6:45pm, which was an agreed change voted by the membership to allow everyone to get home a bit earlier than before. Trevor Awalt, Will show you how to Resize, Name, and Title your images submissions for competitions, photo shares, and field trips. There will also be slide shows for the May 2018 field trip to Ross Farm and the June 2018 field trip to the Tangled Gardens. The Program Committee has put a lot of effort into this years program which promises to be a great experience for all members. Hope to see you at our first meeting. 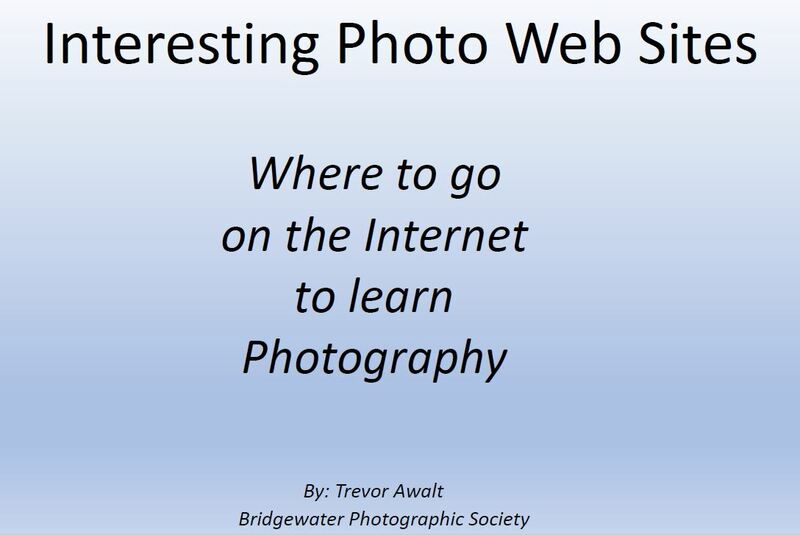 On Tuesday April 10th Trevor Awalt is providing a PDF about Interesting Photo Web Sites, which is really a list of resources on where to learn photography on the internet. Due to time constraints Trevor will briefly show how each section is laid out and answer any questions. The PDF Interesting Photo Web Sites v1.3 is a list of resources and general descriptions, and not intended to be a complete comprehensive list. Some of the resources are free and some are paid, as subscriptions or pay per product. Photography training is a huge industry and can provide additional income for professionals (retoucher, photographer, business strategy/manager, etc.). The training can be in many forms; streaming video, podcasts, DVD, eBooks, apps and tools. 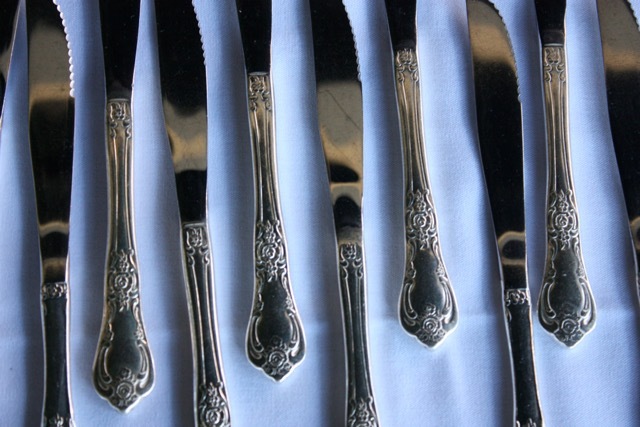 Free doesn’t necessarily mean mediocre and paid isn’t always of the highest quality. You must read reviews and ask opinions of similar skilled photographers who have taken the particular training you are interested in. Do your home work so you spend your money wisely. Each bit of training you invest in, whether it be your time and/or money, provides many methods, suggestions and recommendations which are not always industry best practices and/or may contradict. Take the information and methods presented that best suits your photography, then evaluate and adopt them based on your results. Your photography will evolve over time which may require you to revisit and re-evaluate what you have learned, remember learning is a process. Question: How long or how many hours does it take to become a competent photographer? Answer: Some suggest 10,000 hours or 10 years, similar to many other professional discipline. It really depends on how much work you put in and how much you practice whether it be on assignment or personal projects. If photography is your hobby, then your assignments are the goal of the day which you establish for yourself and all or most of your work is personal projects. If photography is your business then you also have to concern yourself with the relationships, networking, business aspects as well as the photography. Much more than just technique and creativity. Remember training and practice go hand in hand, doing either without the other can make the journey longer or more difficult. 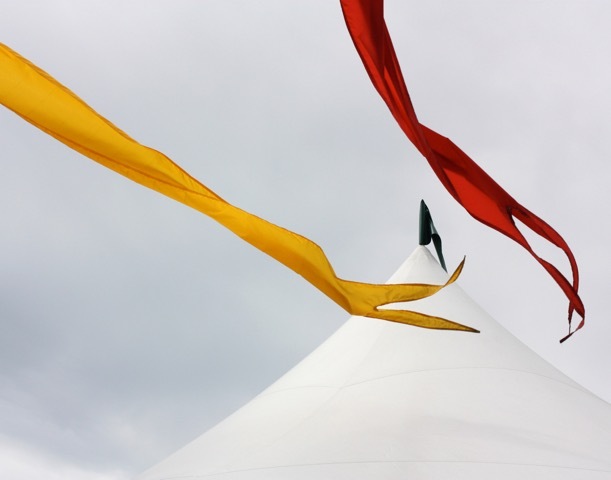 Passion, Perception, and Focus Exhibit by the Bridgewater Photographic Club at the Margaret Hennigar Library now open, April 3rd until April 30th! Exhibit Statement: The Bridgewater Photographic Society is a club filled with passionate people, with unique perspectives, who focus on a diverse range of subjects in the expression of their art. You will see in this exhibit a wide range of skills from the novice to the professional. This exhibit will give you only a glimpse into the world of possibilities that photography offers to those wanting to creatively express themselves visually. Read the individual storyboards to discover stories being told by the artists. You will no doubt hear their passion for their work as they endeavor to verbally express what they have selected to focus on through the lens of their cameras. We are inviting YOU to join our exhibitors and share your passion! 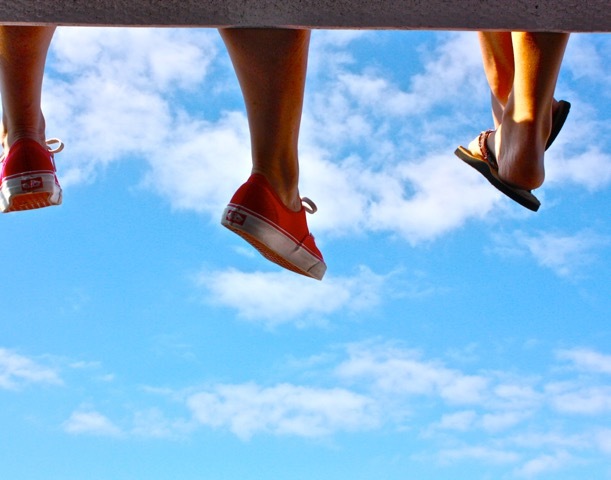 What unique perspective can you share? What would you choose to focus on? Bring photos of your passions and unique perspectives to the Margaret Hennigar Library from April 3 to April 21 and we’ll mount them on our wall. Three images per person, 4″x6″ size, with your name and phone number on the back. Sorry, photos cannot be returned. The earlier you drop them off, the longer they’ll be on display! Here are some of the works you will see at the Exhibit. 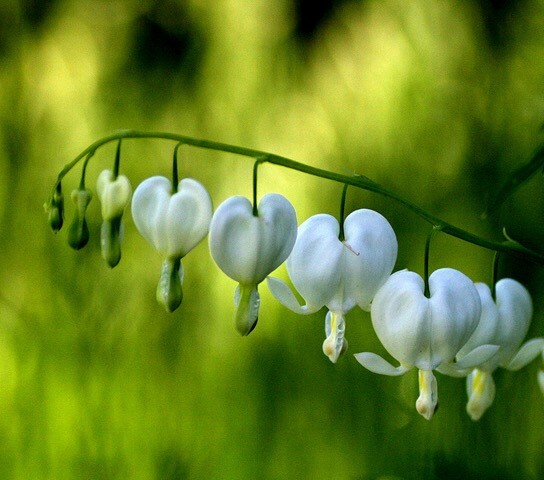 Derek Johnston – White Hearts – A neighbour found this white bleeding heart growing in our compost pile. We successfully transplanted it in our cottage garden. 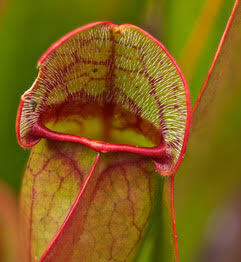 This plant has a mesmerizing quality to it for us. What you see is an attempt to capture the mood and the beauty. Mary Ann Massey – Early Bird – My original intention that day was to capture the fox family who had a den in one of the large dunes on Crescent Beach. While I was waiting for the fox pups to make an appearance, I turned around to see how much time I had before the sun actually rose above the horizon. I was so captivated by the warm glow of the sun on the sea grass that I quickly recomposed the shot as the sun broke above the trees. I’m glad I remembered the advice of one of my instructors who said to always check what’s going on behind you. Kas Stone – The Road Not Taken – The title for my image comes from the 1915 poem by Robert Frost. I remember studying it in high school. In those days I interpreted it through the lens of youthful optimism. Now, four decades and many roads later (not to mention a few dead ends), the poem feels more ambiguous. My optimism is tempered now by wistfulness about all those other roads, the ones I didn’t choose. 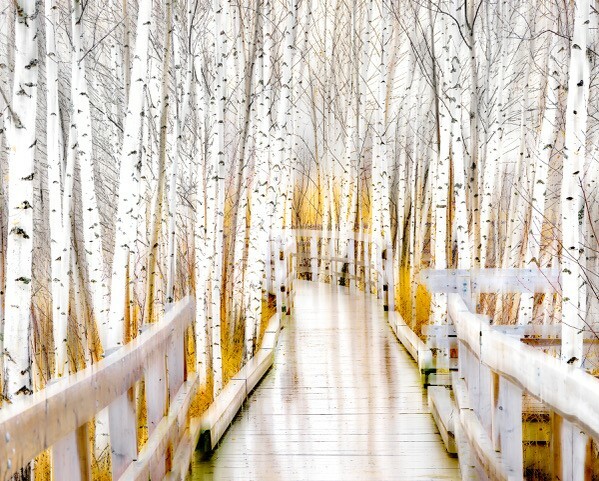 So, during a stroll in Sackville’s Waterfowl Park last December, a misty curve in the boardwalk inspired me to create this visual tribute to the poem. 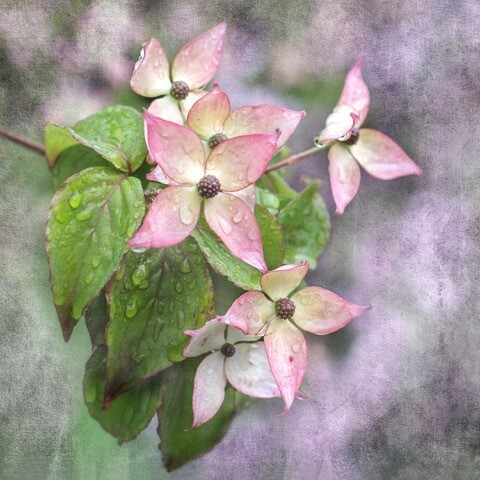 Karen Parnell-Herrick – Teardrops on Dogwood – Legend of the Dogwood: Once mighty as the oak, the Dogwood tree stood strong and tall. Thus, its wood chosen as the timber for the cross of Jesus Christ. ?Being used for such a cruel purpose distressed the dogwood. While nailed upon it, Jesus sensed its despair and said, “Never again a cross, no longer will you be strong and straight. You will grow bent, and twisted, your blossoms in the form of a cross, stained brown with blood. Your petals will have nail prints and your centers, a thorny crown. All who see you, will remember me”. 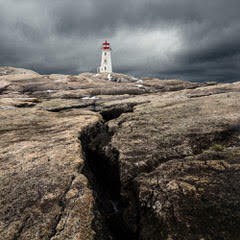 Charles Blackhall to Speak at Bridgewater Photo Club a talk entitled “The Mindful Eye – The Art of Fresh Perception” on March 27th at 7pm, MARC at 33 Leary Fraser Road. On March 27th at 7 pm the Bridgewater Photo Club is pleased to have Charles Blackhall as their guest speaker for the evening. 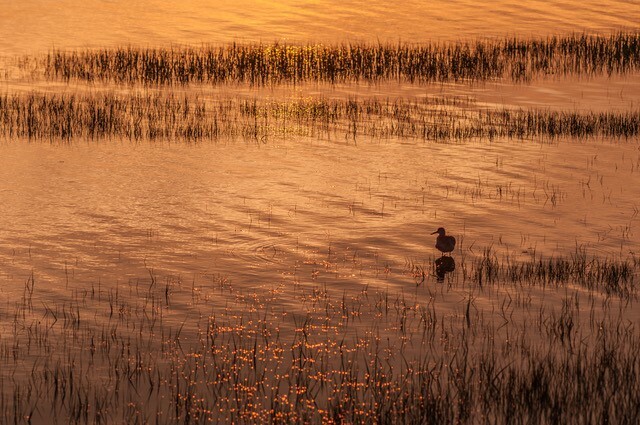 The Photo Club meets on the second and fourth Tuesdays every month from September to May. Meetings are held at the MARC 33 Leary Fraser Road. For more information on the guest speakers, field trips and photo contests visit the club’s website at Bridgewaterphotoclub.ca or email us at info@bridgewaterphotoclub.ca. Non-members are welcome to attend; donations towards club activities are gratefully accepted. This talk will address what the obstacles are to seeing clearly and introduce a practice that cultivates a way into direct perception. This is a simple, available creative process that requires only a curious mind and a camera that can tune us into the magic of everyday life. 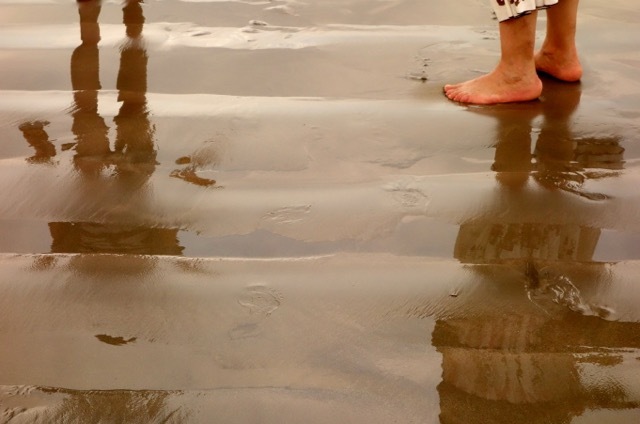 How to use our photographs to communicate the magical nature of what we see, hear and touch. This practice cultivates not only our ability to see but also to express the awakened nature of our heart and mind. Charles Blackhall has been a photographer for the past 40 years. He has studied in Victoria at the West Coast Institute of the Arts, and Simon Fraser University. His work has been shown in exhibits at the Secession Photography Gallery in Victoria, the Arts Alliance in Courtenay B.C. as well as Marin County, California. 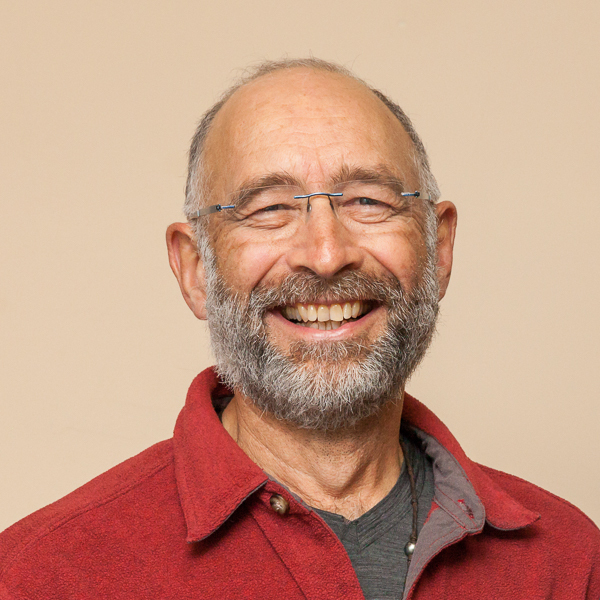 Charles has studied with Michael Wood and others who developed the Contemplative Photography curriculum and has studied and taught Shambhala Contemplative Arts. He has also taught Contemplative Photography workshops on the east and west coasts of Canada and the U.S. He considers himself a beginner and is passionate about art of life and how developing clear perception can open our hearts, minds and eyes to what is already there. Unfortunately the Photo Club meeting for tonight, Mar 13th, is CANCELLED. Even though I have yet to see snow I’m calling it early as all of the weather forecast models say that we are in for a nasty night. It certainly does not sound like it will be very good driving on the roads.